Her second book, Embracing My Difference will be coming out March 2017. 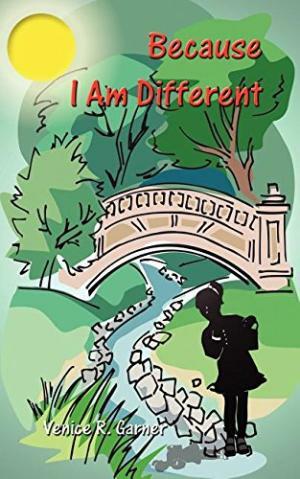 In this book she is transparent about some life experiences that have shaped her, and discusses where the company name Embracing Your Difference came from- stay tuned! Some of these topics include identify issues, her transition from high school to college, the importance of prayer in relationships, and being a Mompreneur just to name a few. More info in the next Newsletter! Do you or someone you know suffer from PostPartum Depression? Your not alone! One of the most joyous experiences of your life can also be the most overwhelming and anxiety provoking as well. It’s normal to have the “postpartum baby blues,”after childbirth which includes mood swings crying spells, anxiety and trouble sleeping within the first few weeks. 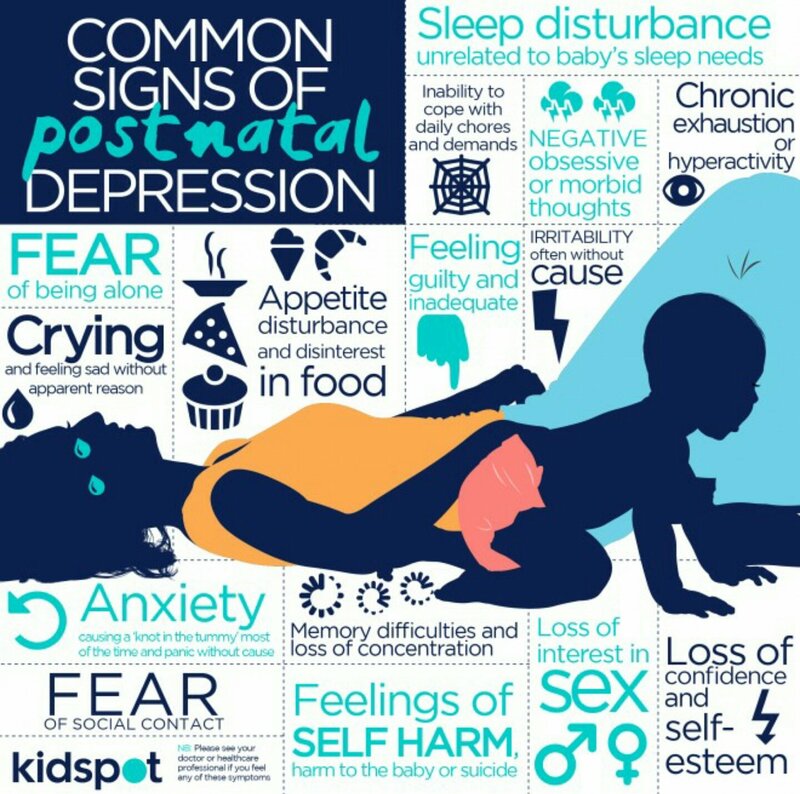 But some new moms experience a more sever long-lasting form of depression known as postpartum depression or postpartum psychosis. Over 3 million women suffer from postpartum depression each year. I will be hosting a free webinar in February 2017 about Postpartum Depression. The new Postpartum group will begin March 2017. Every week we select one talented, inspirational, and wondrous woman to bestow the title of Wonder Woman Wednesday. EYD is proud to present our Wonder Woman Wednesdays for the month of August! Congratulations ladies! Keep up the good work! Dreena is the Founder & CEO of WhitPR, a boutique strategic communications firm that provides insider access to global media for local and national brands. With clients like Tiffany “The Budgetnista,” Calvin Quallis of Scotch Porter, Mayor Cory Booker and more, this beauty goes above and beyond for her clients to receive outstanding media and press. Dreena earned her Bachelor’s Degree in Mass Communications from Lincoln University and Master’s in Strategic Communications from Seton Hall University. She is beyond dedicated to her work, and has Embraced her difference to make WhitPR a brand that as well known rising company! Dreena works tirelessly at this while being a devoted wife, mom, sister, daughter and friend! Thanks for Supporting Embrace Your Difference Dreena! Its a WONDER how you do it!! This beauty taught Kindergarten for ten years prior to becoming a Professional School Counselor for the Elizabeth Board of Ed in New Jersey. As a Professional School Counselor, Ms. Lee has found facilitating rather than dictating a highly effective style of counseling. She supports her students in ways outside of counseling to engage them through being the Chairperson of the Pride & Culture Committee and founder of the middle school all female mentoring program “The First Lady.” Her dedication to her work and students even earned her last school year the Educator of the Year Award!! 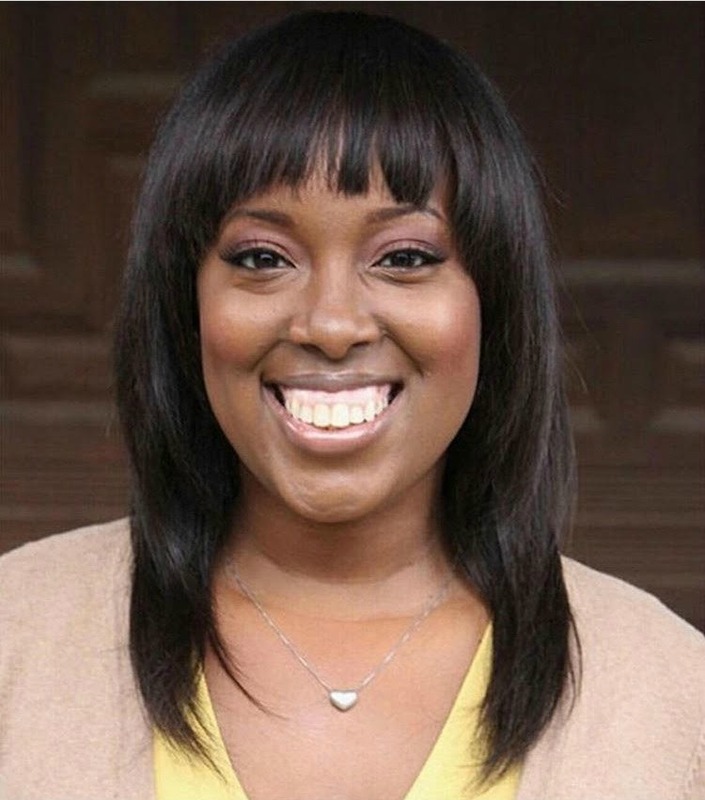 Outside of being a School Counselor, Jasmine found the love of exercising and fitness a few years ago as a result of her mother’s sudden death due to heart failure in 2011. Jasmine continues to educate, inspire, and uplift African American Women people about the importance of exercising, fitness and heart disease through her page @Jazzyfitness24. 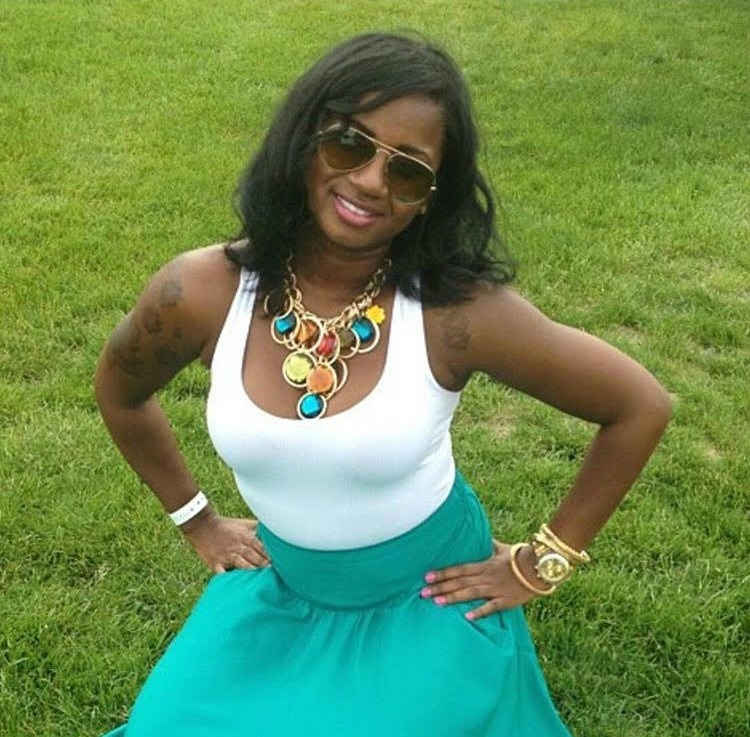 This Lincoln University Alum has participated in 5Ks and recently the Brooklyn Half Marathon. Its a WONDER how you do it!! Keep Embracing Your Difference Jasmine, your motivation has helped so many young people and adults reach their full potential!! Nakisha is a native of Chicago, Illinois. Currently residing in Texas, she has natural, raw talent and the ability to capture her audience. 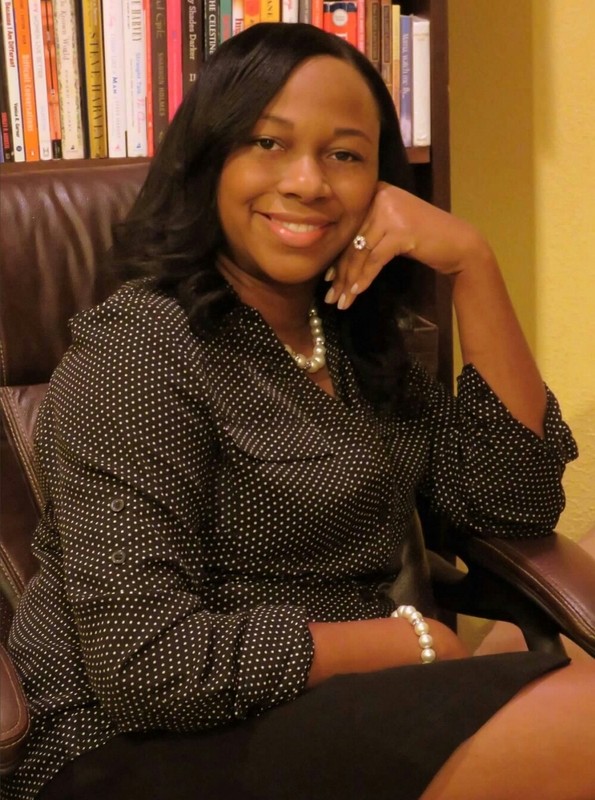 Nakisha is a member of the Illustrious Sorority, Delta Sigma Theta, Sorority Inc., an organization that prides itself of Service, Leadership, Empowerment and Sisterhood. Nakisha works full-time job as an administrator and has been an educator for the last 12 years. She has a Masters of Education in Education Administration and a Bachelor of Science Degree in Computer Science. 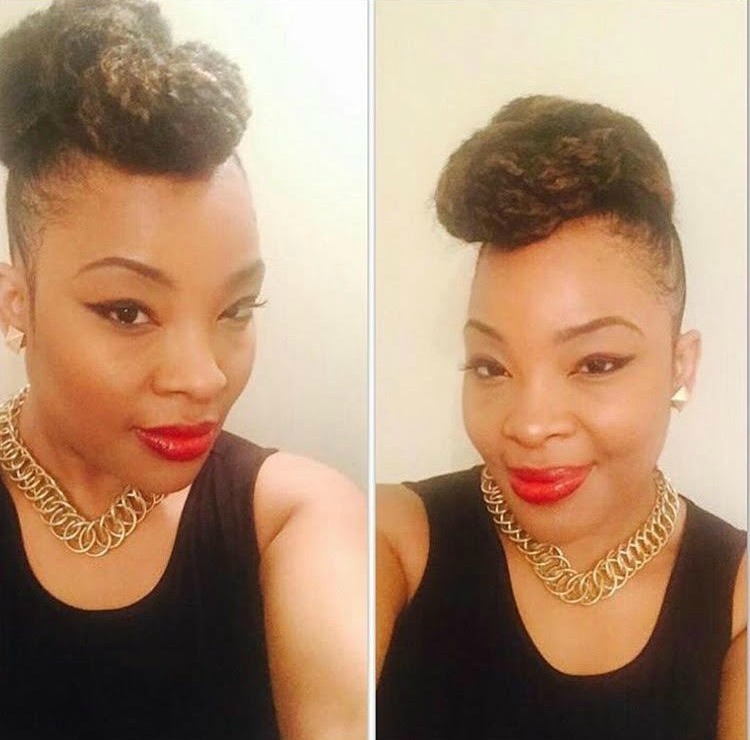 Nakisha is also an amazing makeup artist, graphic designer, even planner, consultant and has her own company called Embracing Me Naturally™ The “lifestyle” of a DIVA who loves makeup and technology while helping to empower other women. Her hobbies and interest include spending time with family, friends, volunteering in different community projects and horseback riding. Nakisha is known to be a dedicated educator while working hard volunteering and building her brand/business, it’s a Wonder how you do it! !.